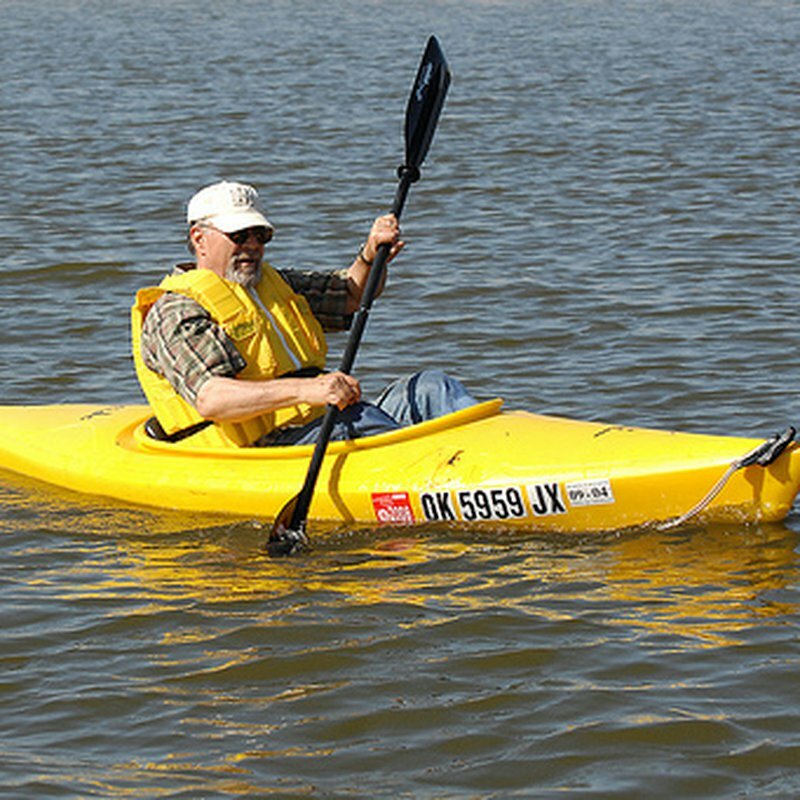 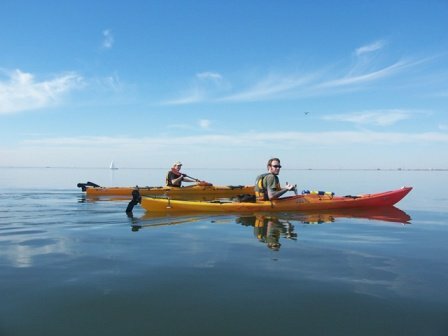 OKC Kayak is a full service kayak shop offering new and used kayaks, certified instruction, canoe, kayak and paddle board rentals and more. 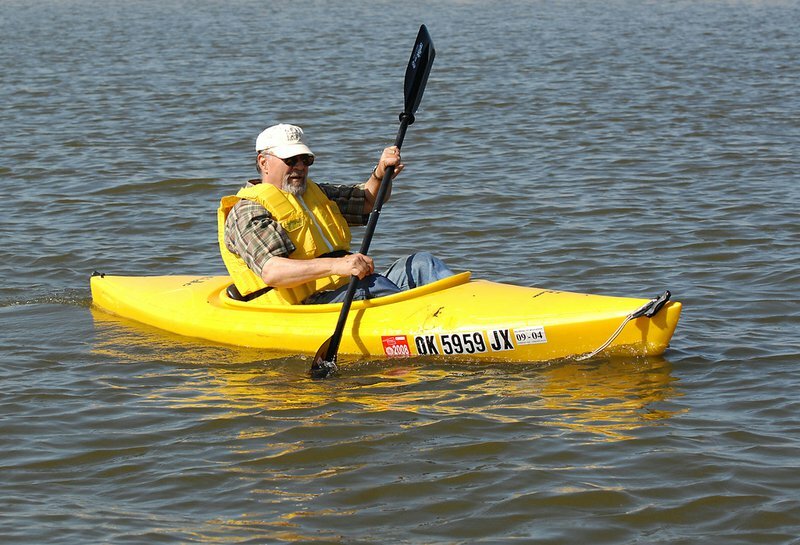 The folks at this family-owned operation take pride on being a knowledgeable and safety-conscious source for your complete paddling needs. 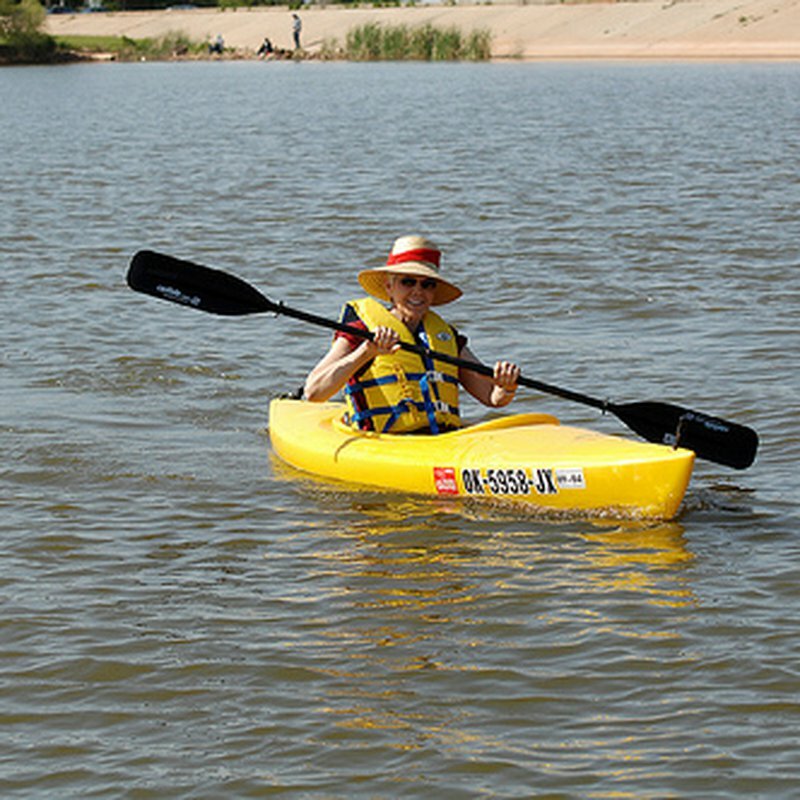 They also offer guided wildlife and river tours as well as tours of Lake Hefner in Oklahoma City. 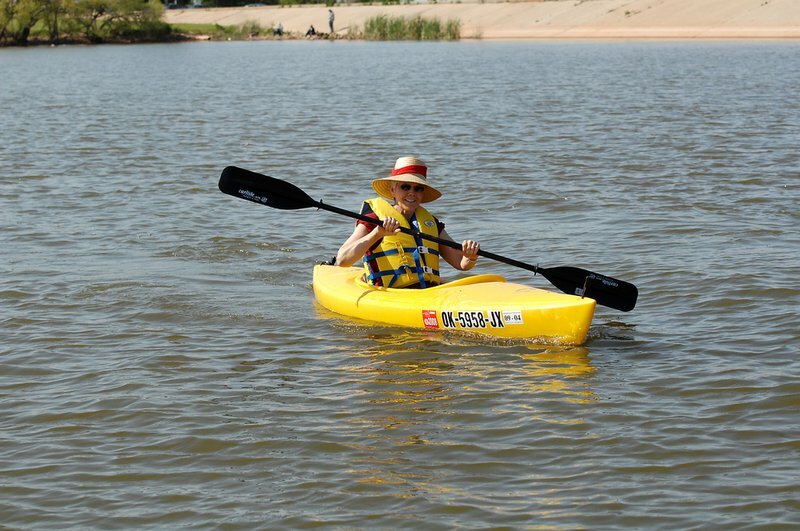 Join one of OKC Kayak's fun social paddles and other events throughout the year and get started in this fun, family-friendly sport today.